What is the first thing that comes to mind when you think about tasty sweets? Considering the time of year upon us a ton of items are going to come to mind. Candy, baked goods, frozen treats, and so many great tasting things will come into thought. I know I’m not the only one that wants to enjoy tasty goods during the holidays. Although, there is one problem that a ton of people end up running into at this time. Not everyone is going to have that extra time to jump into the kitchen to bake. Sure we want to, but if we don’t have the time we have to resort to other matters. There are several alternatives behind obtaining the perfect holiday sweets. Sure, you have the option of going to your local store to grab a few things. Or, you can take a leap and grab something a little more interesting in the taste department. 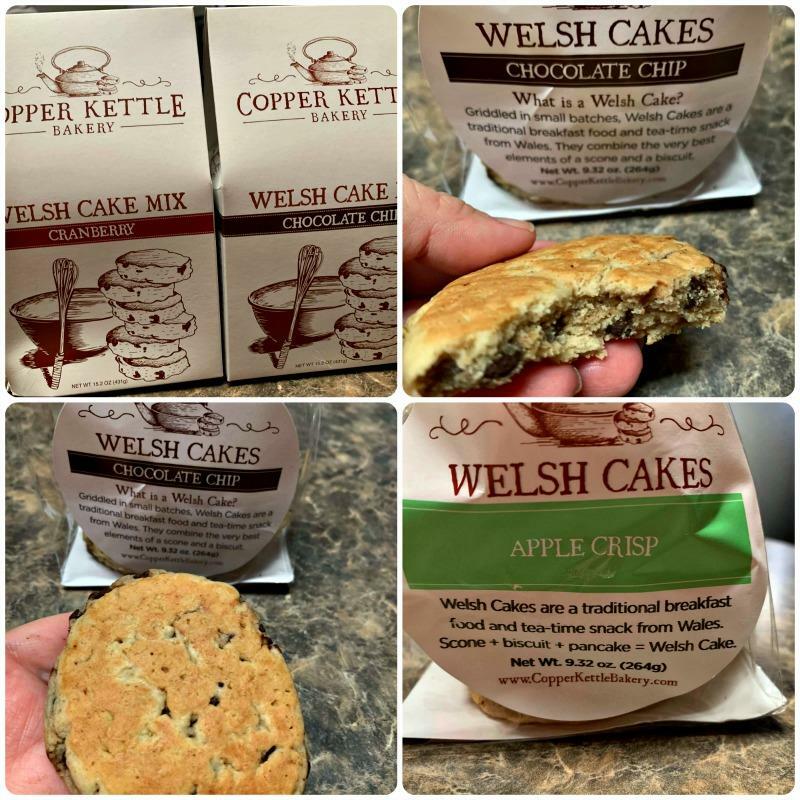 This year, its time to bring home that go-to baked goodness. When there is a will, there’s a way, and this year that way can be a reality. Whether you are looking for something to leave for Santa or to bring to the table, the wait is over. 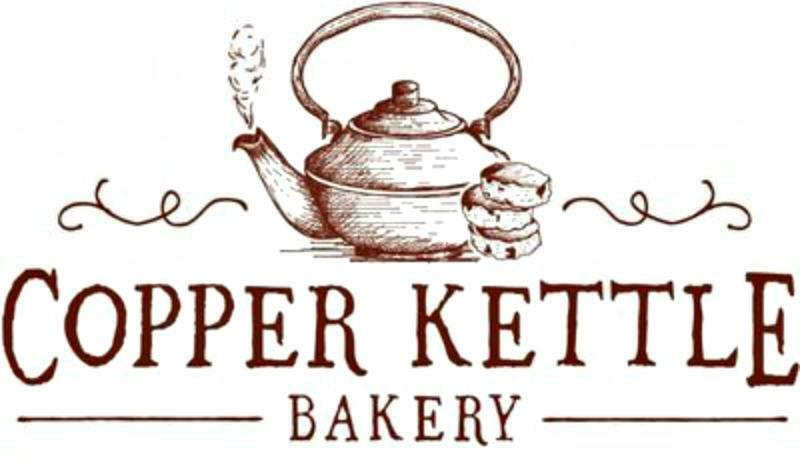 This Christmas, how about surprising everyone with goods from Copper Kettle Bakery! Any of these products could do the trick for this upcoming holiday celebration with family and friends. Trust me; this is something that you don’t want to miss out on. So make sure that you check out all of the information I have for you above. Previous Post: « Are You Ready To Relocate To Poland?